Free and open to the public. Come mix and mingle with our friends from our Sister City Shimoda Japan. Light refreshments and entertainment along with the exchange of sister city gifts are a part of the program. Free and Open to the Public. Join the Navy Band and our Federal, State and Local Officials and Japanese dignataries for this wreath laying ceremony that will commemorate the landing of Commodore Matthew C. Perry, USN into Shimoda Harbor. Free and Open to the Public. 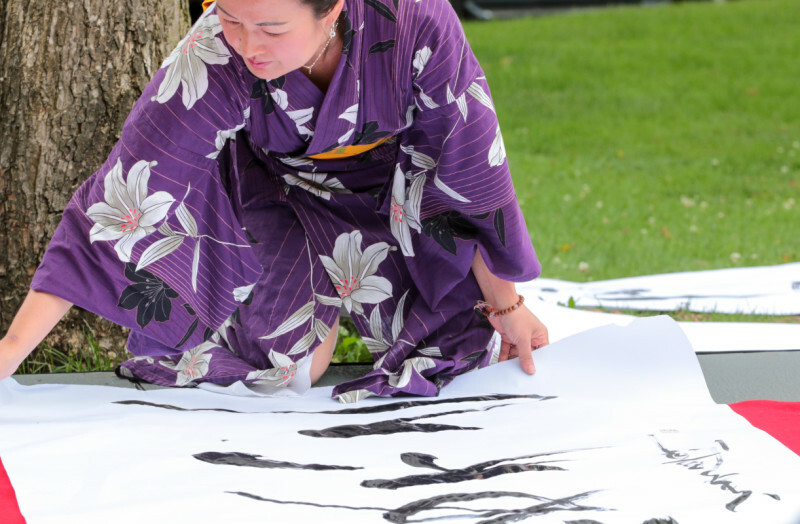 Experience the culural and artistic delights of both the United States and Japan through food, dance, music, local artisans, children's activities, and so much more in this open air family friendly festival event. 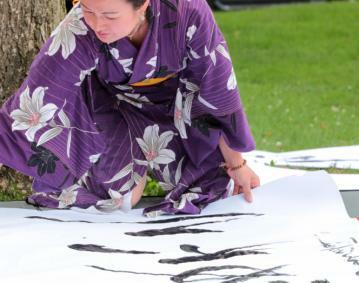 $75 per person Only in Newport theme with proceeds to go to the Shimoda Sister City Scholarship Program. Enjoy culinary delights from our local chefs and dance the night away along our beautiful coastline. Newport Shimoda Sister City Celebration Closing Ceremonies at Island Cemetery on Farewell Street (Commodore Perry Gravesite) at 9:30am. Free and Open to the Public. This memorial ceremony will feature a wreath laying on the tomb of Commodore Matthew C. Perry by American and Japanese dignitaries.